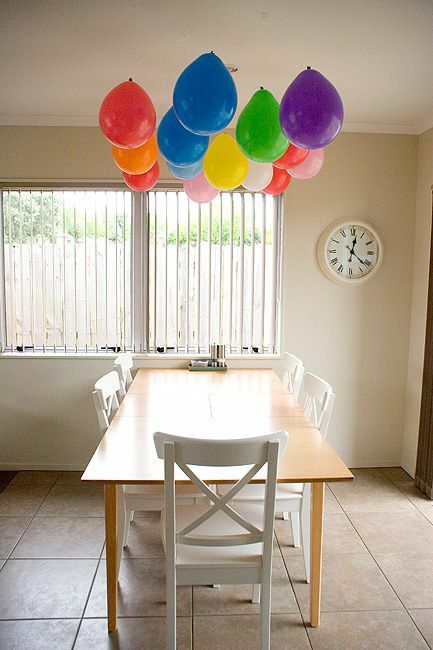 I had to try out this cute balloon idea I saw on Pinterest (here and here) - in these pics they look like they're hung too high but in real life they were fine. 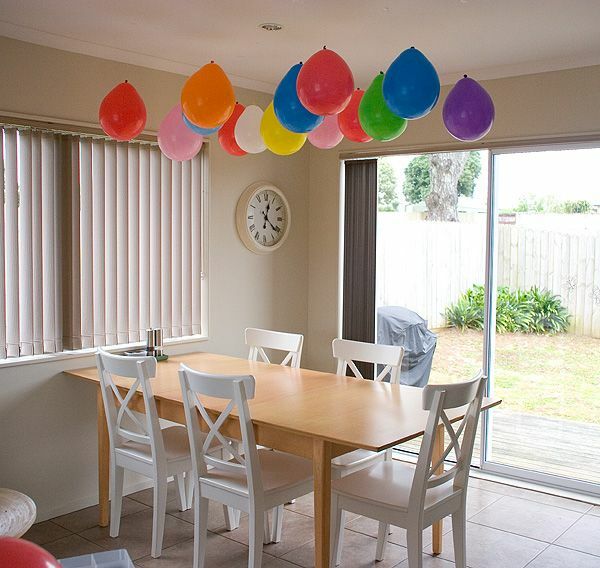 I didn't want them hung too low as I thought the kids would mess with them. 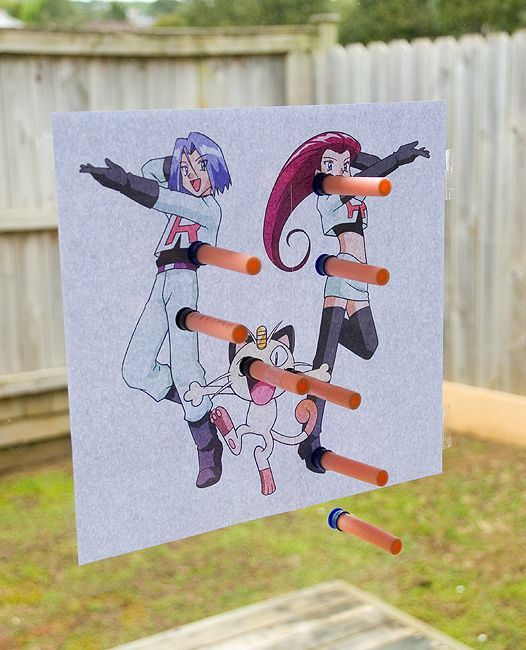 The kids played a game where they had to stand in a particular spot and use Nerf guns to shoot at a picture of Team Rocket which I'd stuck on the outside of the sliding door. They each had two rounds of ten shots and the winner was the one with the most points - they scored a point if the dart was touching any of the characters. 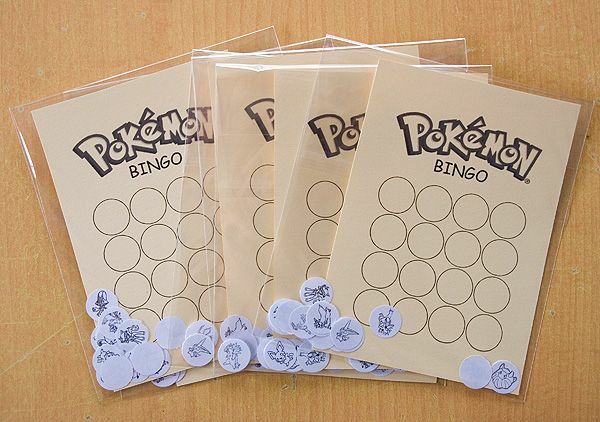 They also played Pokemon Bingo. 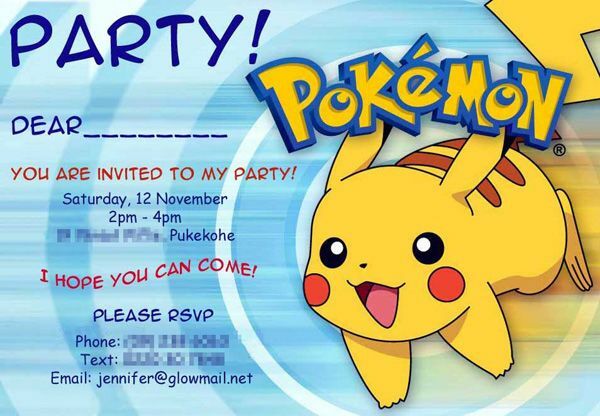 I'd prepared individual cards and punched pictures of Pokemon characters. The kids laid out the circles onto the cards and as Grant drew the characters from a bowl and called them out they would cover the circles with clear glass pebbles. 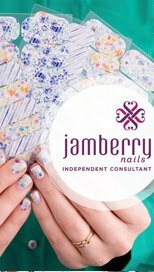 It worked pretty well and they enjoyed it. 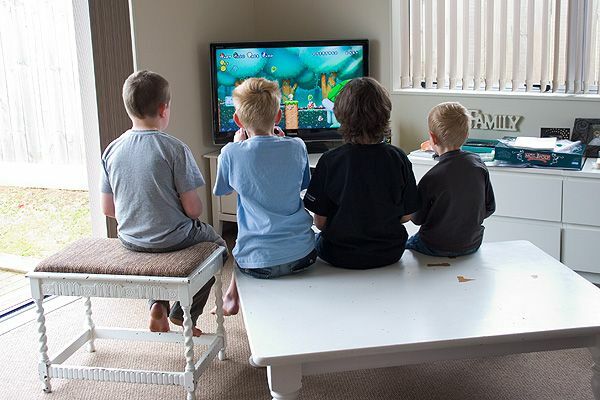 They also built some Pokemon characters (and other goodies) with Lego, and took turns on the Wii (four playing at a time) and DS consoles (two playing at a time). And of course they had something to eat and drink. The party was from 2pm - 4pm so we just served hot dogs and potato chips. 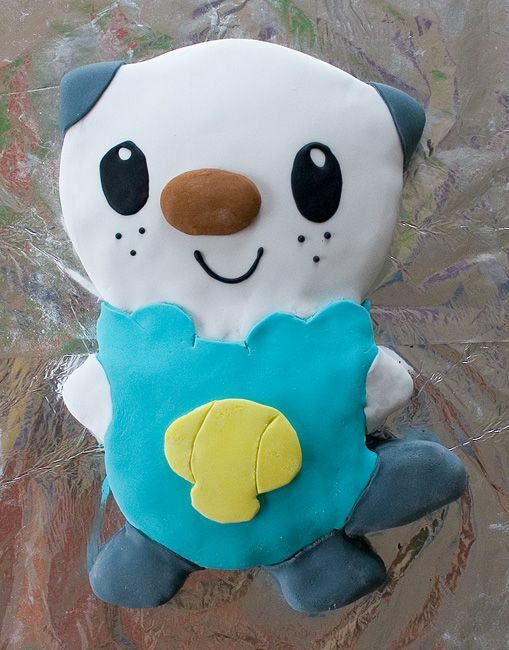 Oh, and I made an Oshawott cake, which is one of his favourite Pokemon characters. All in all it was a success and they all had a good time.